Seoul, Nov 16 (IANS) North Korean leader Kim Jong-un has inspected a test of a newly developed high-tech weapon, amid faltering nuclear disarmament negotiations with the US, Pyongyang's state media reported on Friday. 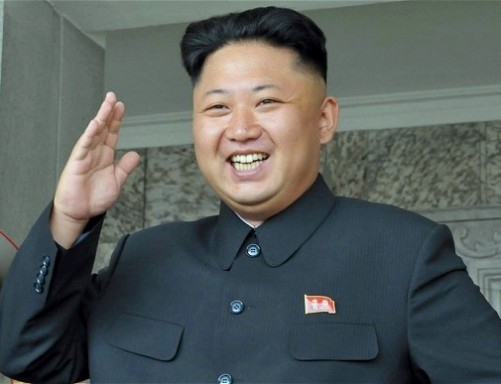 The Korean Central Broadcasting Station said that Kim visited a testing site at a national defence institute and inspected the test of the unspecified new tactical weapon, reports Yonhap News Agency. "The state-of-the-art weapon that has been long developed under the leadership of our party's dynamic leadership has a meaning of completely safeguarding our territory and significantly improving the combat power of our people's army. "The testing of the high-tech tactical weapon has been carried out successfully, meeting all superior and powerful designing indicators," it said. Kim Jong-un was accompanied by Choe Ryong-hae, vice chairman of the ruling Workers' Party; Ri Pyong-chol, a senior official of the Munitions Industry Department; and Vice Department Director Jo Yong-won of the party's Central Committee.